Denver, Colorado – As an advertising agency owner in Denver Colorado, my (potential) clients always ask me, “which medium is the best one to reach my best customer?” The truth of the matter is the most important element is the message. The correct medium can definitely help, but a strategic message that is relevant to the intended audience. The right medium does matter when it comes to reaching the right demographic, fitting your budget and meeting your objective. As experienced media buying and planning agency, we’ve come to understand how and when to use the various traditional mediums. Below is a list of the pros and cons of each of the main mediums. (Note: I consider online advertising “digital marketing” and therefore not covered in this article.) This list is not all inclusive, but a basic guideline. Immediate delivery of message and high frequency of message [you can repeat several times per day]. Local audience. Selectivity by format. High availability. Low cost per thousand [CPM] exposures. Reach an exclusive and captive [mobile] audience. Your message expires immediately [no shelf life]. Newspaper ads rank highest for believability for all media, especially with an older audience. High local coverage and immediate [daily] delivery of your message. Excellent mass media [almost everybody reads the newspaper]. An interactive medium [people hold it, save it, write on it, cut coupons, etc.]. Flexibility in production: low cost, fast turnaround, ad shapes, size, excellent quality for inserts. Special targeted sections and shopping guides. Very busy/cluttered competitive environment [must compete against other ads and the newspaper copy]. Little control over ad placement. Hard to target your specific audience. Short life span [24 hours]. Very high impact – TV is the best for stimulating the senses. High mass audience coverage, high prestige. Local regional emphasis, cable audience availability, some audience selectivity. Very high costs of production and airtime. Highest response rate of all media. Highest level of selectivity of all media. A measurable media for cost and response. Easy to test. No advertising clutter [once they open your piece]. Over-saturation of market – people get a lot of mail. Negative connotations about buying through the mail. Negative connotations about “junk mail”. Excellent photo reproduction in full color. Long shelf life with high pass-along readership. High readership rates and reader loyalty. High ability to select audience. Regional editions for a more local audience. Proven selling power. High prestige. Long lead times. Unable to deliver your message immediately. High CPM for mass audience advertising. Heavy advertising clutter – often half of a magazine is advertising. Can’t deliver your message with a high frequency. Highest reach of all media. Lowest CPM of all media. Very high frequency of reach. Potential high impact because of size. Some good location of message availability. Only very short, simple messages work. Some image problems with poor locations. Negative connotations about visual pollution. Very high percentage of new buyers [over 50%]. Very high percentage of active buyers [over 88%]. Completes the marketing process by bringing customers in. Second highest media for believability. Longest shelf life. Open 24 hours per day. Highest advertising clutter [100% ads]. High cost for competitive positioning. High CPM [but highest active buyers]. More directories mean lower reach per directory. More headings mean lower reach per heading. You can only change your ad once per year. There are many advertising media options for reaching your target audience that are not part of the digital word and still viable. 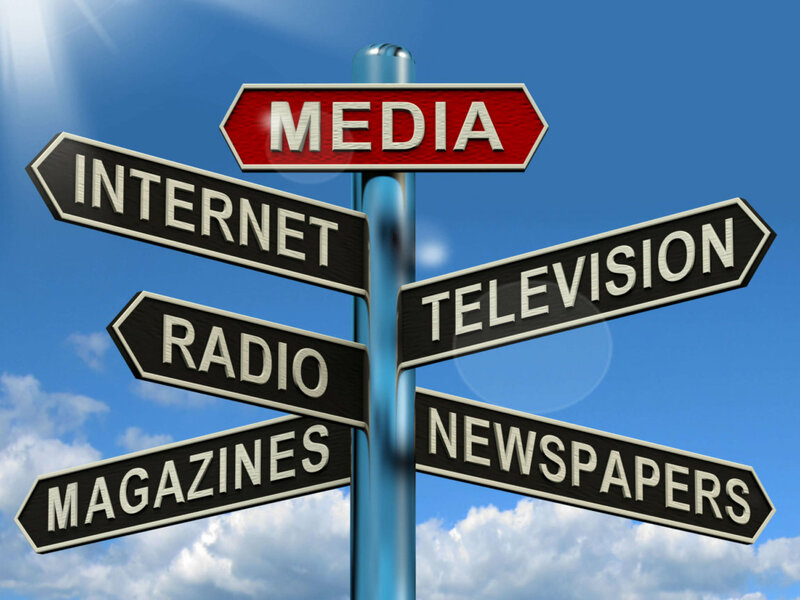 Each kind of media has advantages and disadvantages. How to better use advertising media is a big subject, and it’s easy to go wrong. If you’re in Colorado, Texas or anywhere on Earth, Contact us so we hope that we have provided some guidance for your media program.